The lowest levels of the negativity is represented by the word דגה, pronounced Dagah, and means fish but in a female form. The letter H ה, for the H of Malchut, is added דג to represent the vessel/female aspect. God removed a lot of the negativity, Dagah, in the first plague, blood. The lower levels are home for the impure system. The Erev Rav came with the Israelites because of the miracles that they saw in Egypt but the correction process was not comfortable for them. They were still connected to the material world they experienced in Egypt. 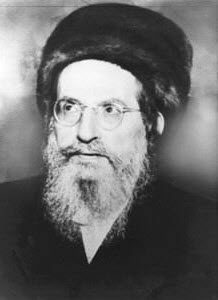 The Erev Rav are still among us, still seeking the ‘free’ fish, still after our gold and leading us in the wrong direction (golden calf) that separates us from the true light of unity and unconditional love to each other. They may talk about Mashiach but fear of his coming. The Zohar explains that at the time of The Redemption the miracles of the Exodus will be repeated. Like when God removed the lowest level, Dagah, with the first plague of blood, he will wipe them out when Mashiach comes.